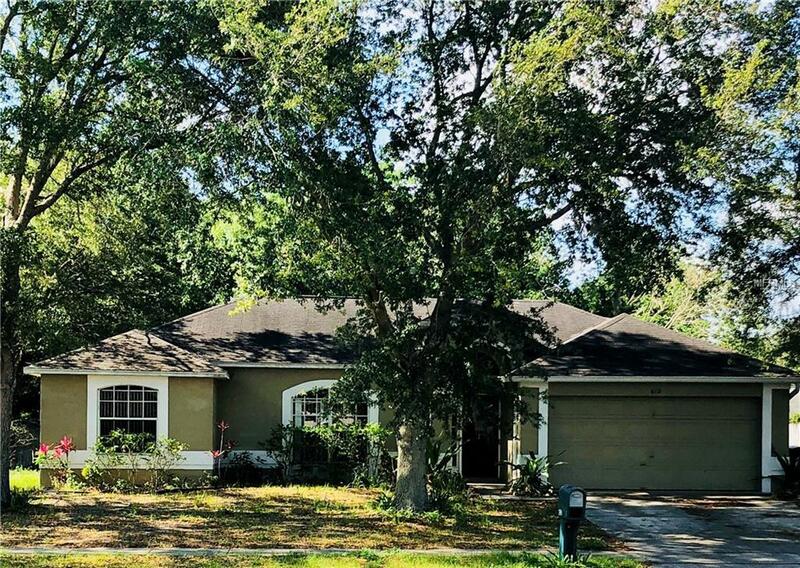 Short Sale - Beautiful 4/2 in Ocoee with open floor plan, family room and separate living room. Great opportunity to live in the quaint, Shoal Creek neighborhood. Located close the 408/429 and Turnpike. Purchase price may not be sufficient to cover all encumbrances against this property. Third party lender approval required.